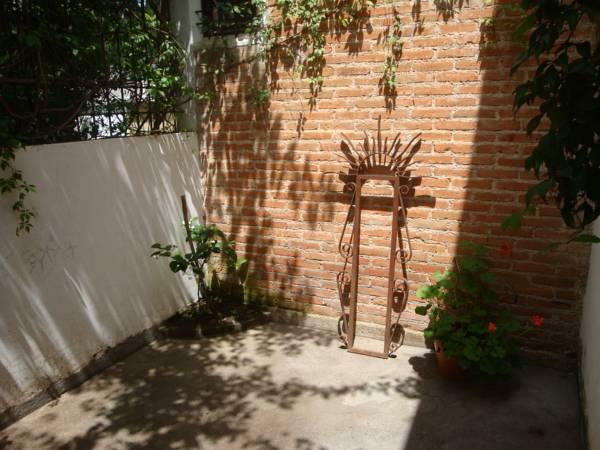 ﻿ Best Price on Hotel Las Marias in Antigua Guatemala + Reviews! 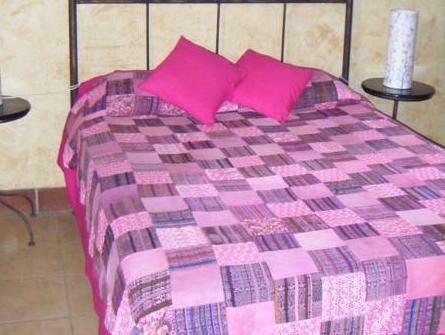 This attractive guest house is set 10 minutes’ walk from the center of Antigua. It offers a pretty garden and terrace, a free Wi-Fi zone and colonial-style rooms with cable TV and free breakfast. 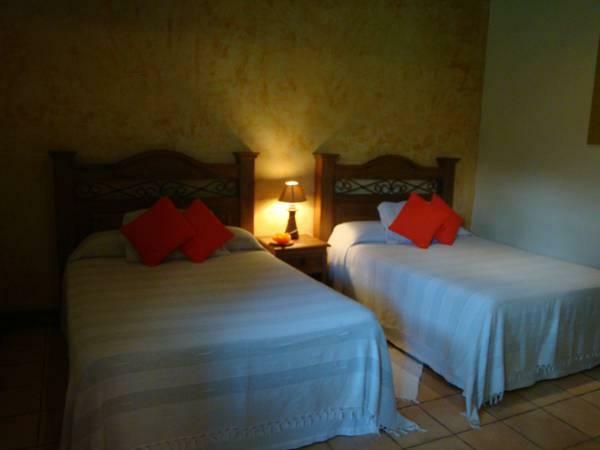 Rooms at Hostal Las Marias feature stylish décor and a private bathroom with handmade toiletries. Suites also include a fireplace, a king-size bed and a private terrace. There are several bars and restaurants within 5 minutes’ walk of the property and both the Central and Artesan Markets are 5 minutes’ walk away. Las Marias is 8 minutes’ walk from Central Park and 15 minutes’ walk from San José Cathedral. You can drive to the impressive Agua Volcano in around 15 minutes. The property offers an airport shuttle for an extra fee and is 25 mi from La Aurora International Airport. Antigua Bus Terminal is just 1148 feet away.